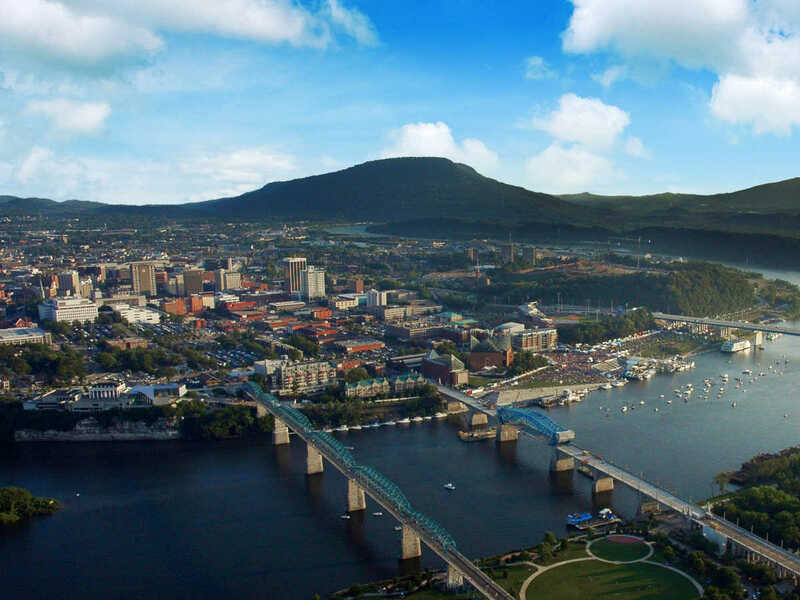 This fee free day provides an opportunity for visitors to contemplate the reasons soldiers struggled along the mountain slopes during the 1863 “Battle Above the Clouds,” while also taking in the majestic views of Chattanooga and the surrounding area. Ranger-guided walking tours of Point Park will be given at 11 am, 2 pm, and 4 p.m. These tours begin just inside the Point Park entrance gate and last approximately 30 -45 minutes.